To win in Monopoly, you need a proper game plan. You just can’t buying everything where the dice lands you. You need to have proper selection. If you blindly buy everything, you will drain your wealth soon. Alike is the selection involved in investing. Selection is an important component of a winning investment. You cannot win by simply having a single block on the board and loading it up with houses and hotels. The prospects of the opponent landing on that block are rare. 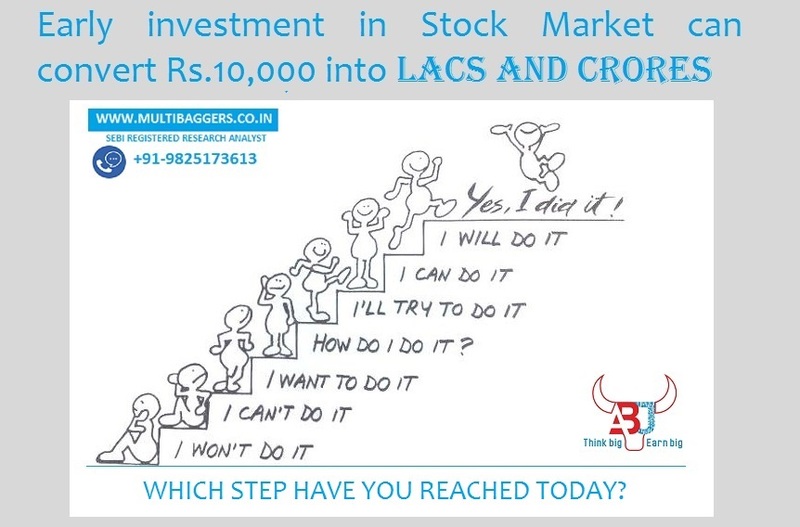 Likewise in investing you cannot place your entire wealth in one or two stocks. You may go wrong and left with zero. Besides, owning many stocks can be disastrous. To win in Monopoly, you require cash in hand. If you randomly buy every property, you will move out of hard currency at the time of paying money to other players. You might have to sell those properties at a discounted price. This will be your losing point. Always have some excess cash when lucrative opportunities arrive in the marketplace. Participants want to own expensive points on the board as they deliver a high monetary return. But they forget to calculate the percent coming back on that investment and also their maintenance charges are high. So always focus on the value that you get for risking your money. Winning in Monopoly is dependent on rent you get from your properties and then you should place houses and hotels in the properties which will bring you good returns on your investments. 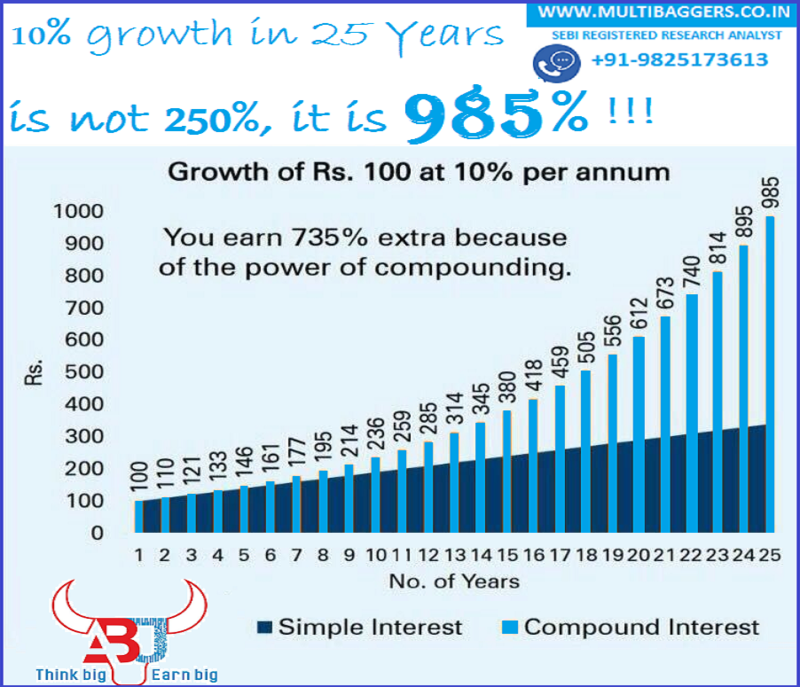 Investing in stocks, which suffer a full history of assured dividends, can be an instance of this. 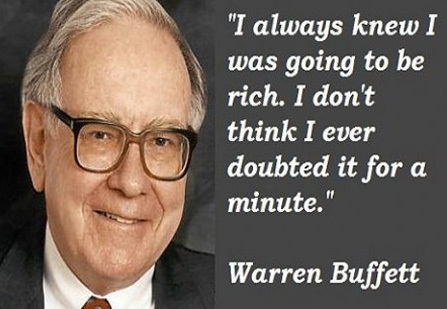 The most basic lesson is, never think trading as gambling. If you want to gamble, go to some casino and try your luck. But when trading with your tough earned money, get a mindset of a poker player. Renowned poker players take calculated risks in the game. They know it well, which game to play and which to fold. 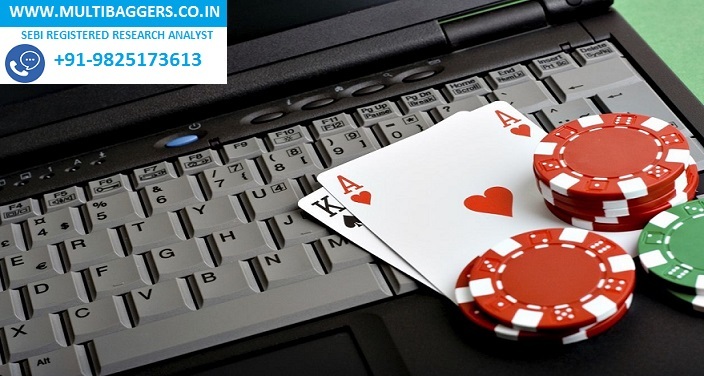 They focus on how to limit losses and smartly make the most from a good hand. Besides, whenever there is an opportunity in the marketplace, a trader should not doubt his trade and should gain maximum from it. 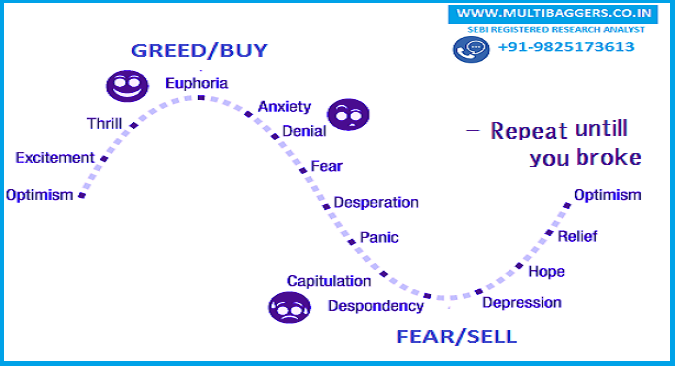 Also, a trader should know when to trade and when to sit mum. A professional knows he should not get excited seeing a great deal as eventual it can make it loose in excitement. Strike only when the iron is hot. These valuable skills are as significant as having sound financial market knowledge. Once these skills are implemented you achieve your financial goals. 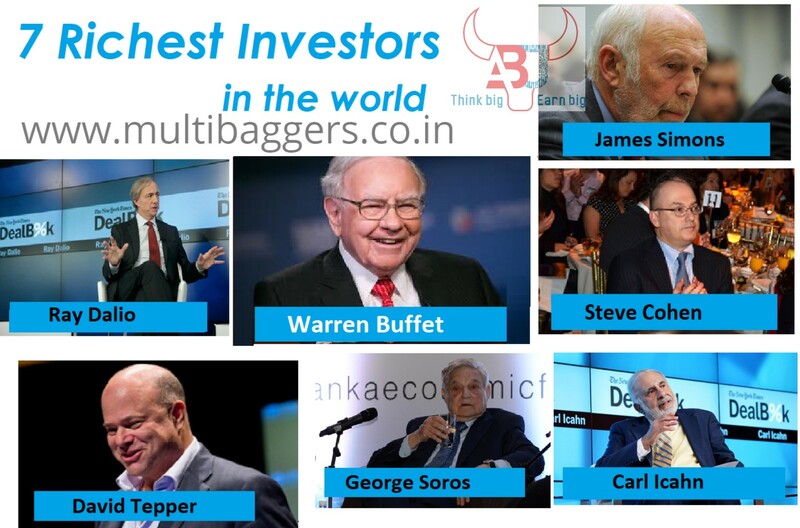 To get proper stocks on proper valuation in right amount, to remain diversified and to trade with discipline make long term Investment in long term calls with multibaggers.co.in (SEBI Registered Research Analyst) in multibagger stocks and Value pick stocks.